Back in 2009 I started posting a summary at the end of the year of what I read during the year (see my posts from 2009, 2010, 2011, 2012, 2013) and people have been enjoying it, so I present the 2014 end-of-year post. I set a moderate goal of 40 books this year and I managed 53. I wanted to get through some of my larger non-fiction books but ended up not doing as many as I thought (reading more, shorter books), and it’s just coincidence that my total works out to about a book per week. Next year I’m setting myself a goal of reading 60 books. 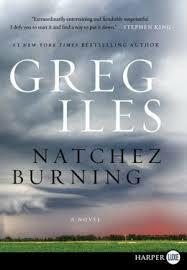 There were several strong candidates for my favorite book this year (including Command and Control by Eric Schlosser and Reamde by Neal Stephenson) but I’m choosing Natchez Burning by Greg Iles. 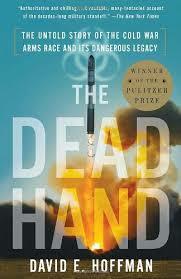 It’s a fantastic and shocking drama that I knew as I read it that it was the best book I’d read this year. You can read my review of it in the top-10 list below. I read 28407 pages, or 77.8 pages a day, and a book every 6.9 days or so. The chart below shows the number of pages (y-axis) in each book I read (x-axis). 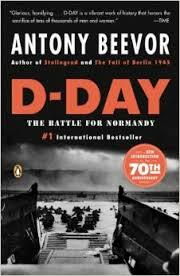 The average book length was 536 pages, almost 100 pages longer than last year. Quite interestingly, I dropped travel and history this year in favor of non-fiction books, which was my goal. 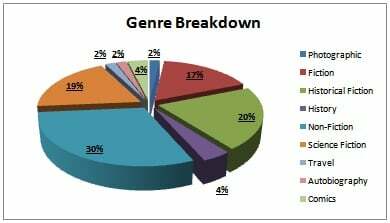 Fiction and historical fiction were the same as last year, and sci-fi was almost double. I read a lot of really good books this year, but I didn’t struggle to get to a top-10 as I had in previous years. If you don’t read much, at least consider looking at some of these in 2015. It’s impossible to put them into a priority order so I’ve listed them in the order I read them, along with the short Facebook review I wrote at the time. And the complete list, with links to Amazon so you can explore further. One thing to bear in mind, the dates I finished reading the book don’t mean that I started, for instance, book #2 after finishing book #1. I usually have anywhere from 10-15 books on the go at any one time so I can dip into whatever my mood is for that day. Some books I read start to finish without picking up another one and some books take me over a year. Lots of long airplane flights help too! As a fellow huge fan of Iain Banks’ work, I was startled a few months back to discover that BBC Scotland made a four episode mini-series of “The Crow Road” (my equal favourite of his books, with “Espedair Street”) back in 1996. First I’d ever heard of such a thing. Anyway I tracked down a copy and found it really, really enjoyable – recommended to anyone curious to see one of Banks’ strange tales on screen. Yup – it’s pretty good – lots of places in it that I know really well. I enjoyed reading this post, I’d not come across the posts for earlier years before but I too look forward to future end-of-year posts as it’s certainly given me a few ideas for things I’d like to read based on these recommendations. Impossible to say as none of them stand out as the least enjoyable. 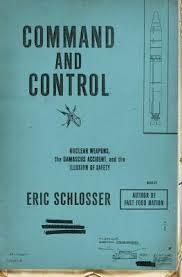 For example, Wired for War was very dry, but really interesting; 2312 wasn’t as good as the Mars Trilogy, but good without that comparison; Rumsfeld’s book was self-serving, but also very interesting. And so on. 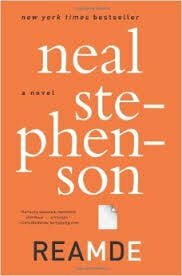 Have you read by Neal Stephenson? How about Peter F. Hamilton? 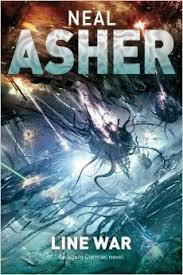 Epic space opera. 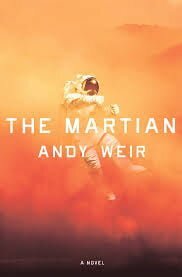 The Martian is on my wish list. I’m an audiobook fan personally, fills the commute nicely. 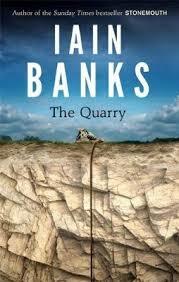 Unfortunately, Ian Banks isn’t well represented at Audible. They have Line War and one of the other earlier books in the series. 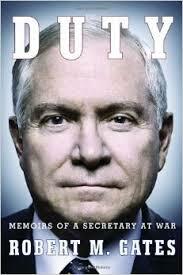 May have to read it the old fashioned way, looks interesting. Yup – all of both authors. See my book lists and you’ll see their books there.